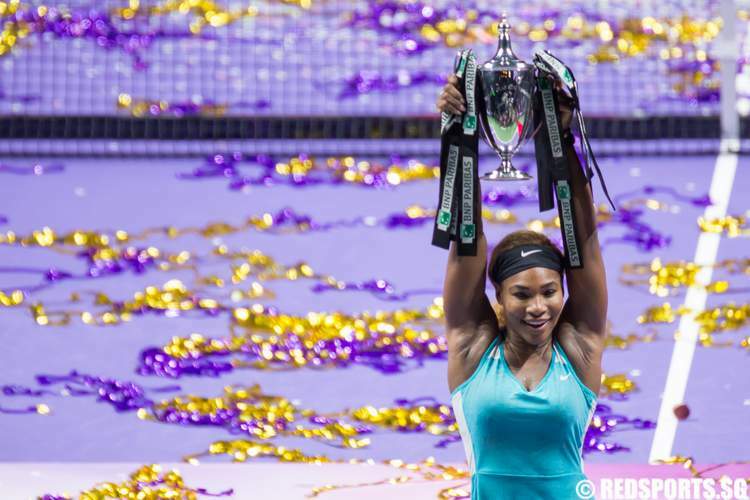 Top-ranked Serena Williams achieved a WTA Finals three-peat when she defeated Simona Halep 6–3, 6–0 in her third straight final. 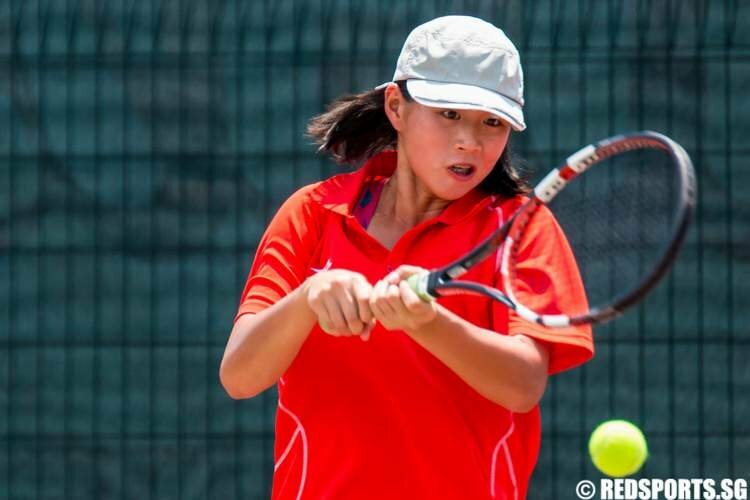 While the WTA Finals are ongoing, 12 of our local tennis juniors showcased their talents at the SEA Junior Championships, taking on the best junior players from around the region. 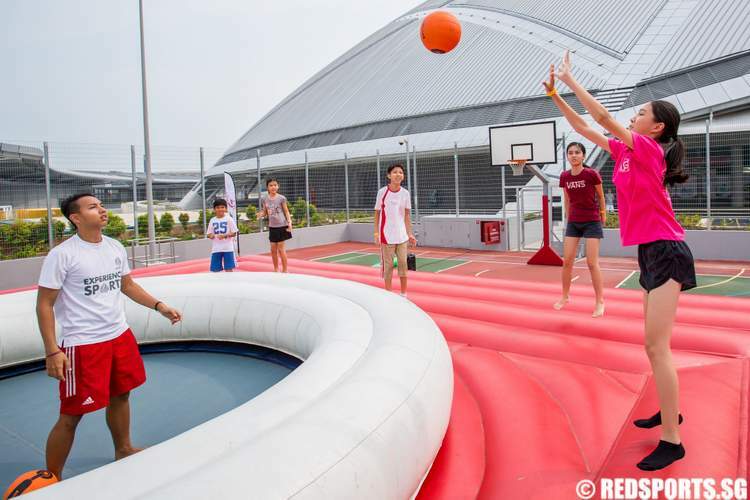 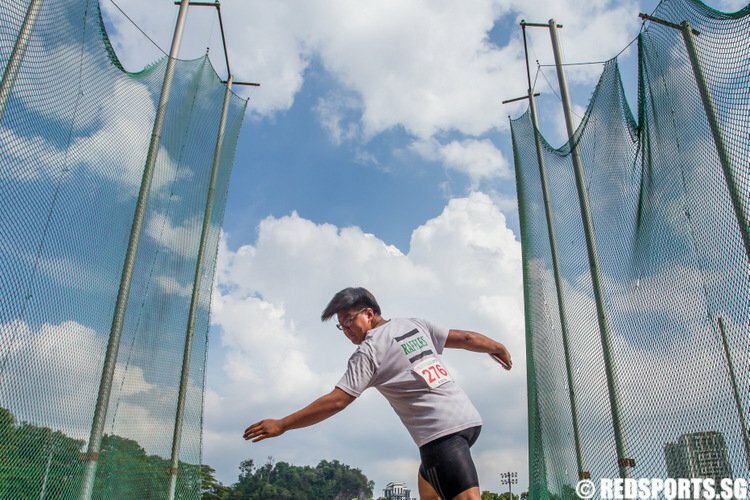 The Singapore Sports Hub runs a programme that allows the public to Experience Sports, such as tennis and bossaball, for free. 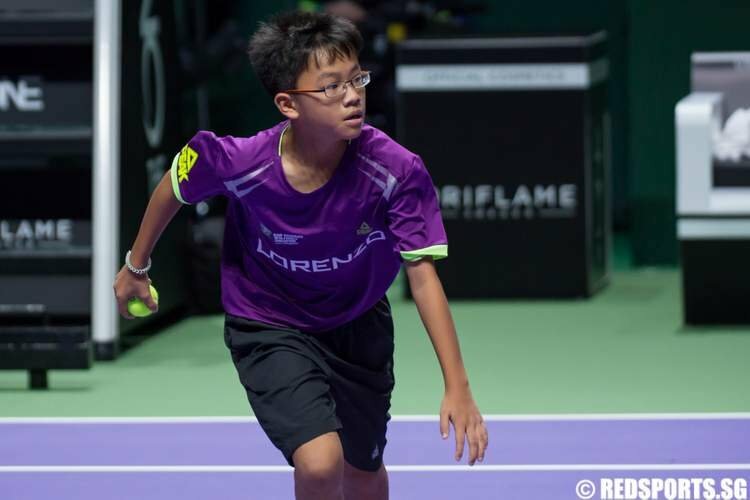 42 ball kids from Singapore and across the region got the opportunity to share the court with the tennis superstars during the world class tennis event. 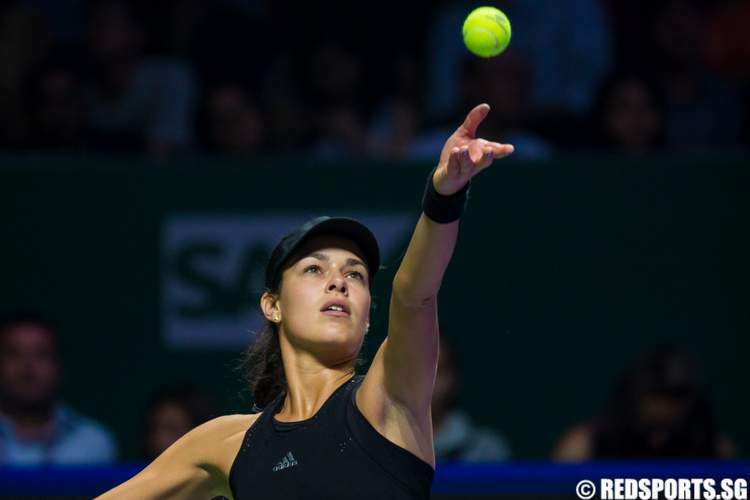 Top seed Serena Williams beat Ana Ivanovic 6–4, 6–4 in the opening match of the WTA Finals at the Singapore Indoor Stadium. 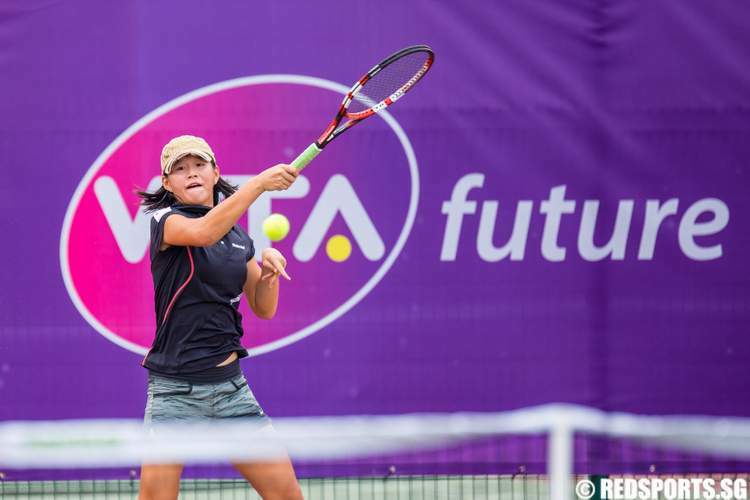 Nicole Tan and Ashley Yim, Singapore's representatives in the WTA Future Stars Under-16 and Under-14 tournaments respectively, failed to progress from the preliminary round of five matches. 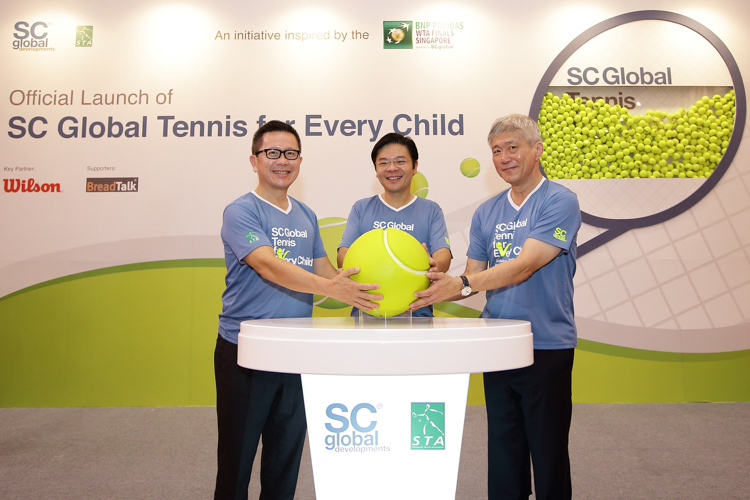 The 'Tennis for Every Child' programme was launched in collaboration with Singapore Tennis Association. 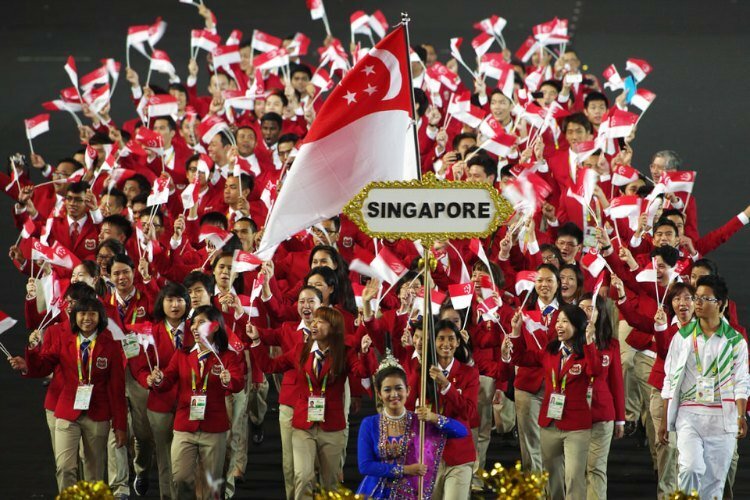 The programme is aimed at increasing participation in tennis by children at grassroots level.